Whether you love cities best for their architecture, culture, people or food, in Baku exactly will be something to capture your imagination. 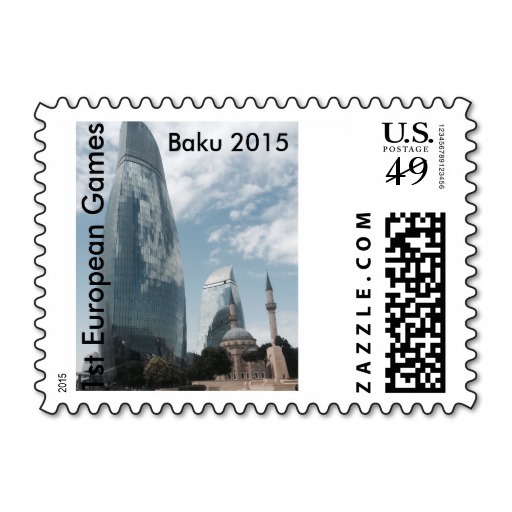 Located “where East and West meet”, Azerbaijan’s capital city Baku attracts many people from all over the world. Baku is absolutely stylish city with incredible synthesis of old and modern buildings, which offers its visitors to enjoy amazing feeling of an extraordinary contrast. Baku is the city, which is simply impossible to ignore and without discovering this “City of Winds” one would miss a lot. A recently published book “Skylines: A Journey Through 50 Skylines of the World’s Greatest Cities also paid a special attention to Baku. British travel writers Yolanda Zappaterra and Jan Fuscoe, highlighted the beauties of Baku along with those of London, Roma, Paris, Istanbul, New York and Moscow. The travelers told about the antiquity, history and architecture of the city, as well as its famous mud volcanoes. Geologists compare mud volcanoes of Azerbaijan with the surface of the Mars. Tourists often make unique photos in the fantastic scenery of natural attractions, where 23 mud volcanos are protected by the government and have the status of national parks. The travelers also mentioned the Icherisheher (Old City), Maiden Tower and Shirvanshah Palace, which were included in the UNESCO’s world heritage list. Of no less interest for the guests is the modern appearance of the capital. Among the new hallmarks of Baku the travelers highlight the magnificent building complex Flame Towers, which has become the modern symbol of Baku, Heydar Aliyev Center, resembling a wave-like ascension from the ground towards the sky as well as International Mugham Center, which is a very valuable building for the acquaintance the world with the national music. The book also praised significant international events held in the country for past years such as “Eurovision Song Contest”, inaugural European Games, also mentioning the forthcoming Formula 1 Grand Prix of Europe to take place this summer. Baku has become the favorite destinations for many tourists because of many unique features. 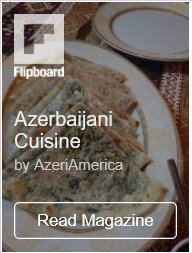 Despite the fact that Azerbaijan is a Muslim country, there are no special restrictions of dress and use of alcohol here, that’s why many tourists feel themselves comfortable and can enjoy unique contrasts here. Each year the number of tourist who wish to see and feel the atmosphere in this beautiful city increases. Russia has recently announced about the growth in number of its tourists visiting the South Caucasus, including Azerbaijan. Russian experts said the number of booked tours to Azerbaijan, Georgia and Armenia have increased by half. 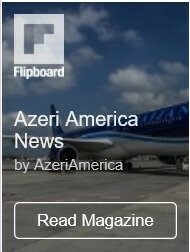 Demand for tours to Azerbaijan, in turn, rose by three times. “There is an increase in demand for Baku and Tbilisi tours. The number of tickets to these destinations increased by three times compared to January-April 2015,” said Vladislav Shevtsov, Director of the general manger of DaTravel.com.